Home / Brands / How Useful Social Media is For a Newly Launched Brand? How Useful Social Media is For a Newly Launched Brand? Today, I’m going to take one more unanswered questions from the workshop. QUESTION: Than scanning an existing brand on social networks; what if there is a very new brand coming into the market & how useful will social media be? I believe this question was asked by someone who found the “social listening” session a little bit irrelevant. Yes, if your brand is a new player in the market, quite obviously you can skip the “social scanning” steps for your brand name. However, you might still find it important to perform a social media scanning for your industry or for your competitors. By monitoring what consumers say about your competitor brands, you can gain some useful business insights. If your ‘new brand’ is totally a new product (in a blue ocean; rather than in a red ocean), I suggest Social Media is the best platform to launch your product (depending on your target audience of course. If it’s a total new solution for harvesting paddy, forget about using Facebook to market it to farmers in rural villages). Usually, new products go more viral on social media, than existing products. If the customer is exposed to a totally new experience, he/she is more likely to talk about it and share the news among their social networks. Think a minute, why Anything.lk reached 50,000 fans on Facebook in less than 3 months, while some of the other well known brands still struggle to find their first 1000 fans on Facebook? The reason why Anything.lk (a new brand) went more viral on Facebook was their uniqueness (at least in the local market) in their business model. 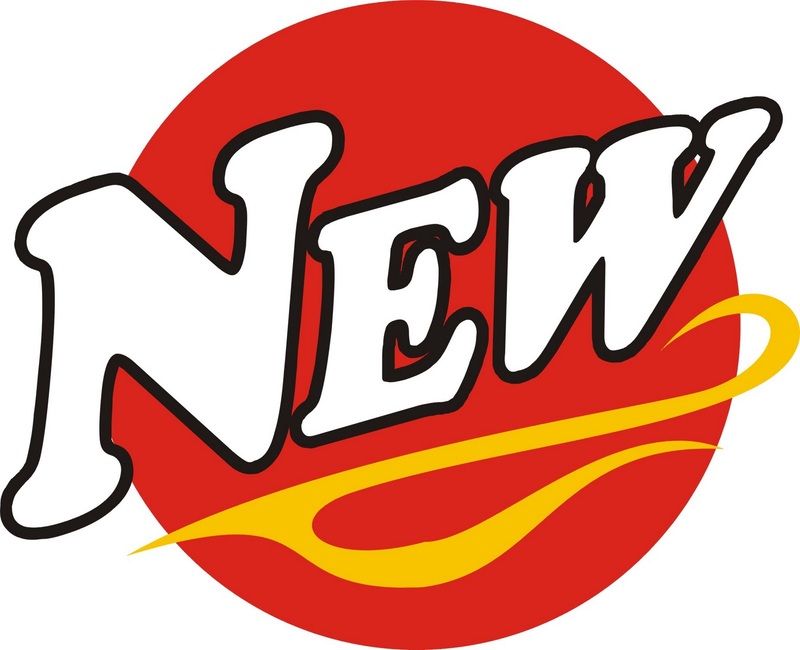 If the ‘new brand’ you are talking about, have some uniqueness embedded, I believe you have a good prospect to try out in a social media campaign. There are advantages and disadvantages for a new brand, compared to a well established brand coming on to social domain. An existing brand might face several difficulties to break the barriers of existing beliefs and prejudices of the people who manage the brand. They have already built equity around the brand, and brand owners might fear stepping into unknown territory of social media (this fear factor is holding back these established brands in entering social media). A new brand does not have this limitation. They have more room for experimentation, so they can easily adapt social media as a dominant element in their communications mix. The main disadvantage for a new brand entering social media is, the difficulty of building a critical mass. Any social media campaign will take off the ground only if it catches a sufficient level of traction among a community. Established brand can enjoy the advantage of inviting their past customers to join the initial community around the brand on social media and hence easily reaching to this critical mass. Coco Veranda in Colombo is a great example of a new brand which utilized power of social media to the maximum. Their marketing strategy dominantly dependent on social media tools such as Twitter and Foursquare. To answer this question very precisely, I don’t think whether your brand is new in the market or not, is not a factor affecting the usefulness of social media. The question is “is your business results are dependent on consumer opinions and C2C recommendations?” If the answer for this question is a solid ‘yes’, social media definitely is going to be useful for your brand.